It is well known how useful video content is for hotel marketing. 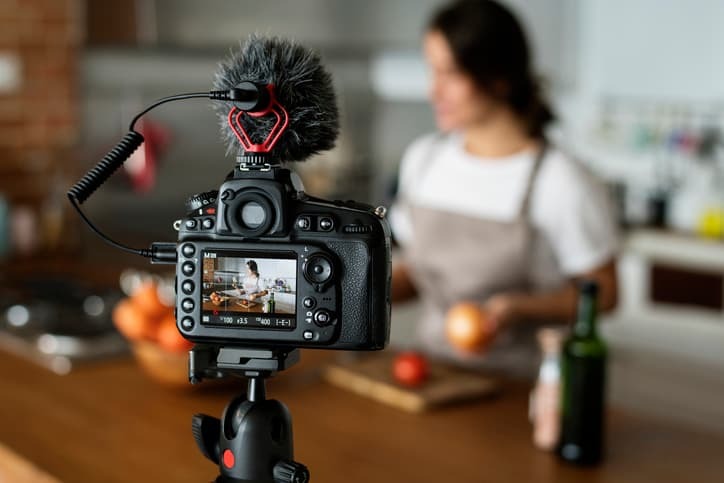 Because video content is such a powerful tool on the internet, hoteliers are increasingly using it to boost traffic to their websites and encourage direct bookings. YouTube is the premier site for posting videos. It is estimated that over 300 hours of video are uploaded to YouTube every minute. With such a saturated network, hoteliers must take extra steps to ensure that their videos stand out in the crowd. Here are some things hoteliers can do with their videos to increase views on YouTube. This guideline may be obvious, but creating an engaging video isn’t as easy as it seems. Some steps must be taken to ensure that a video looks professional. Remember that your content represents your hotel. Amateur looking videos may make your hotel brand appear cheap and unprofessional. Your videos must capture the emotions of the viewer as well. If your video doesn’t move the viewer, they will not watch it all the way through and instead go to an entertaining video featuring cats. Don’t lose out to cats. Be sure to tell your hotel’s story interestingly and keep the viewer hooked until your video finishes. When travelers visit your hotel’s YouTube channel, you want them to know that it’s your channel. YouTube offers many great ways to personalize your channel, so it matches your hotel’s style. Using your hotel’s logo as the profile picture will make your channel instantly recognizable by anyone who knows your brand. Also, make use of the background photo on your channel’s page to prevent it from looking like a generic YouTube channel. If your hotel’s website uses specific colors, use the YouTube color chart to make your channel match your site. Just posting a video isn’t enough to get views: you have to promote it. How will people know it exists if you don’t tell them? Take advantage of your other social networks and post your videos as status updates. All of the travelers who follow you will see when your videos are posted which will create a more significant opportunity for engagement. Though you can link your YouTube account with other social media channels, we recommend that you take the time to craft a post specific to each channel when posting your video, instead of having it automatically display each time you upload a new video. Take these steps and watch the views on your videos soar. The internet population loves video content; so if your content is strong enough, you can draw more people to your hotel’s website and eventually have more people booking rooms directly.